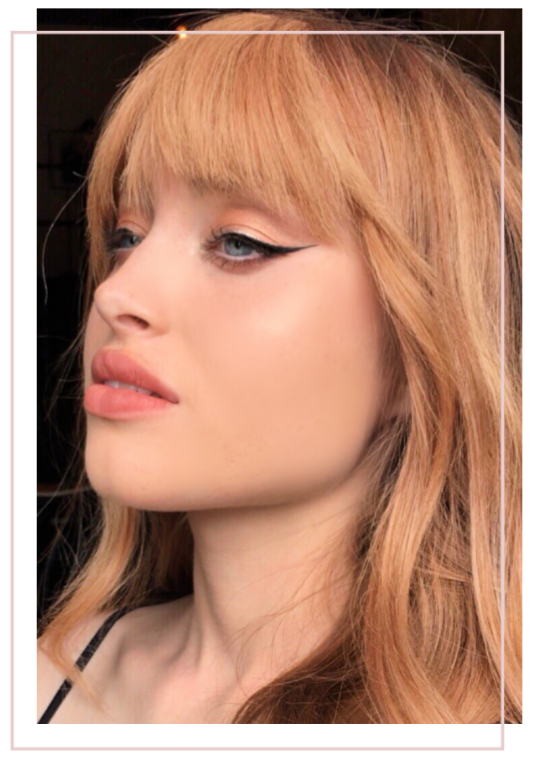 Inspired by the pastel blooms of Spring, Oscar Oscar and Redken Fifth Avenue joined forces to create the bespoke colour of the season… introducing Melrose Blonde. 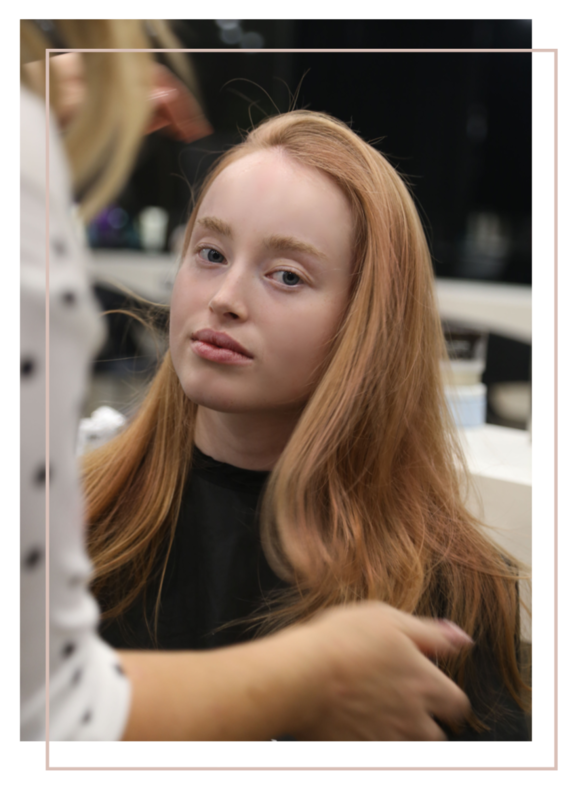 Created using Shades EQ in Pastel Pink, Salon Partner, Colour Specialist, and Senior Stylist, Jayne Pausina made the perfect shade of rose a reality. 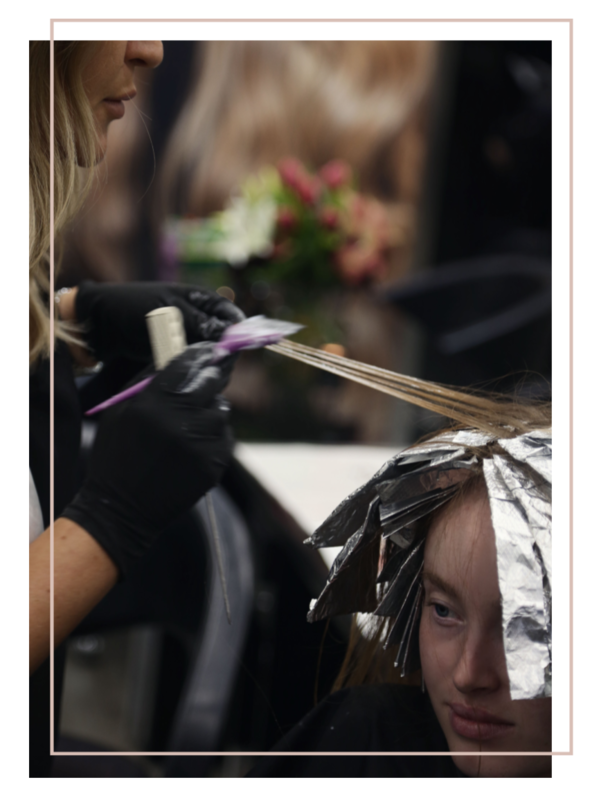 Using a carefully curated combination of free-hand balayage, face-framing foils and a root stretch, the all-over colour was brought to life with added light and shade. With the season in full bloom, it’s the perfect time to brighten your locks and experiment with colour. 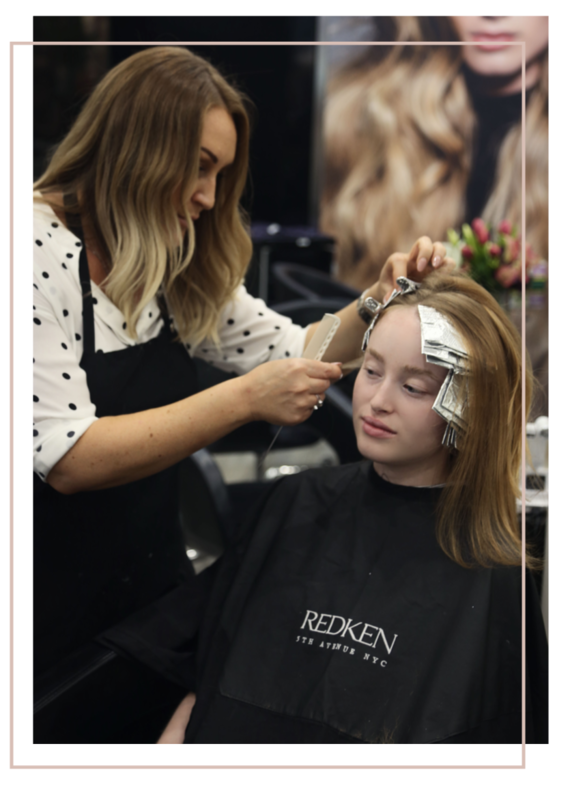 Whether you’re ready to transition to a bold rose gold or start with soft hints of pastel, our colour specialists will tailor a dreamy look to suit you.